Legendary punk band Mxpx is celebrating 23 years as a band this year. And to celebrate they’ve announced 3 shows on June 9th, 10th, and 11th in Hollywood, California. The first night the band will be playing a set of songs from their first 3 albums, Pokinatcha, Teenage Politics, and Life in General. Night 2 they’ll be playing songs from Slowly Going The Way of the Buffalo and The Ever Passing Moment. Night 3 will be the rest of their discography, Before Everything and After, Panic, Secret Weapon, and Plans Within Plans. Should be 3 awesome nights! 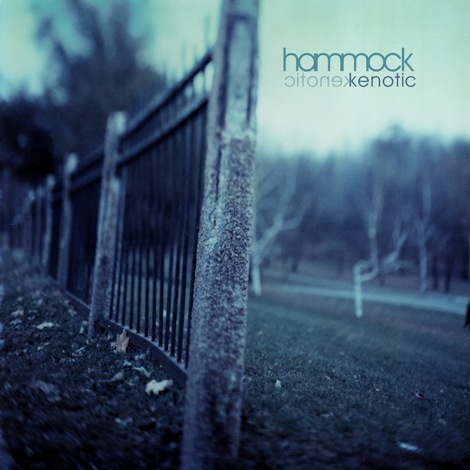 Ambient duo Hammock will be celebrating the 10th Anniversary of their debut record, Kenotic, with a special deluxe remixed edition of the record that will hit all digital outlets this Friday, September 25th. The effort will feature bonus tracks, and includes this new video for “Blankets of Night,” which made it’s world premiere over at Noisey.